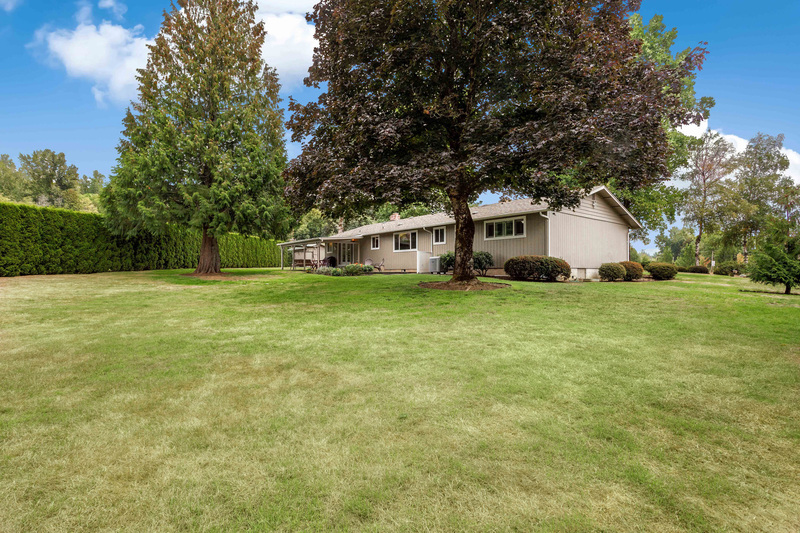 Gorgeous single-level home on 1 acre lot - close in! 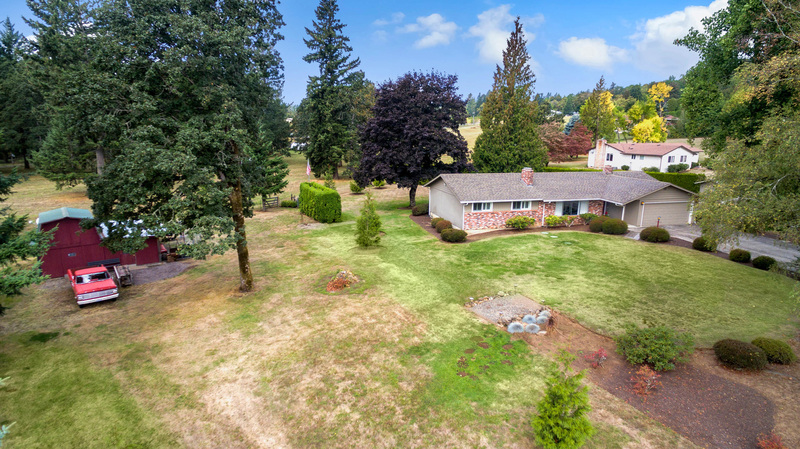 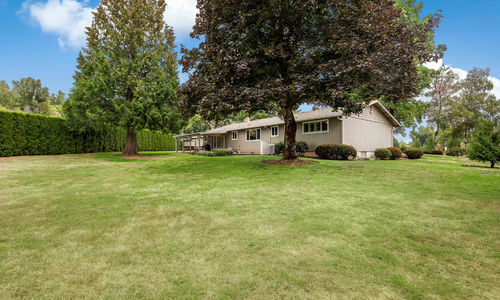 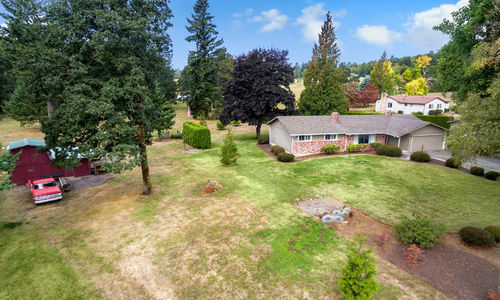 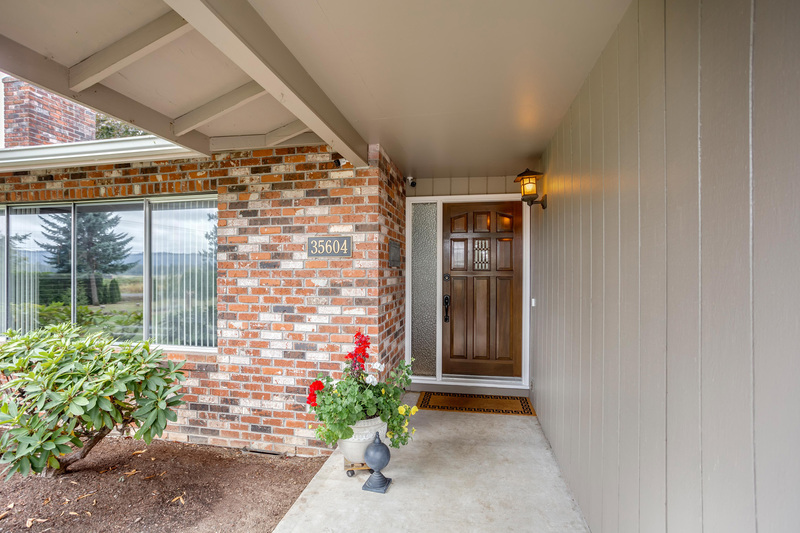 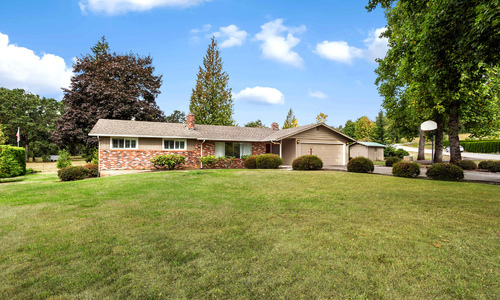 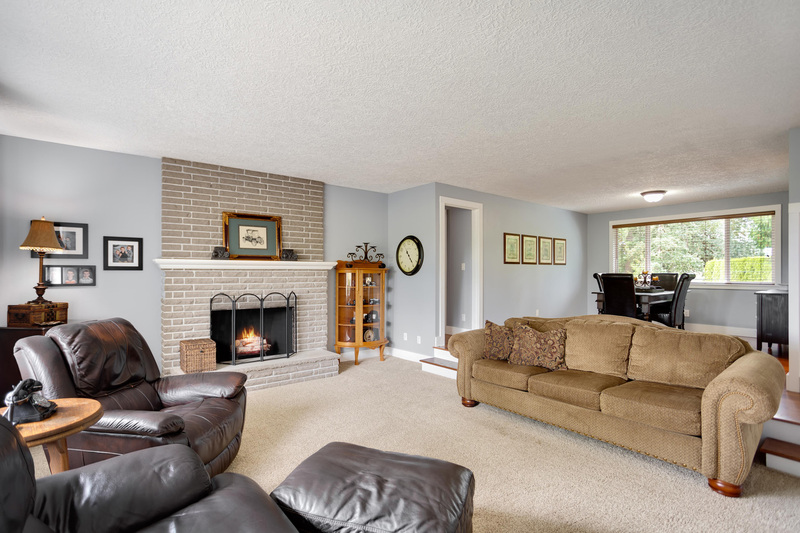 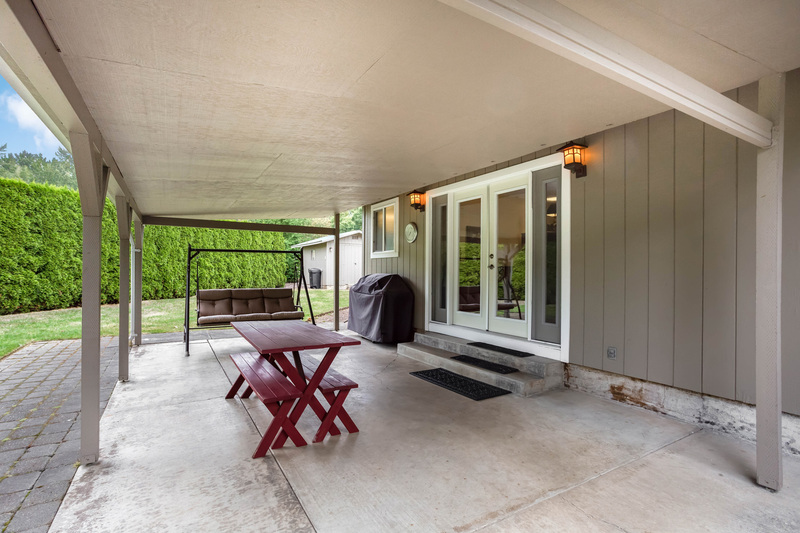 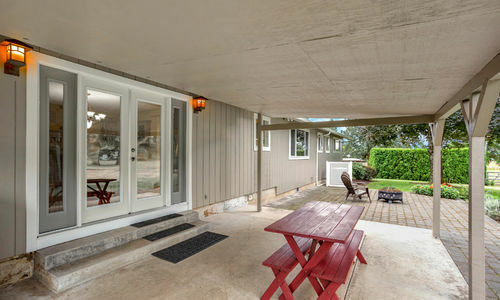 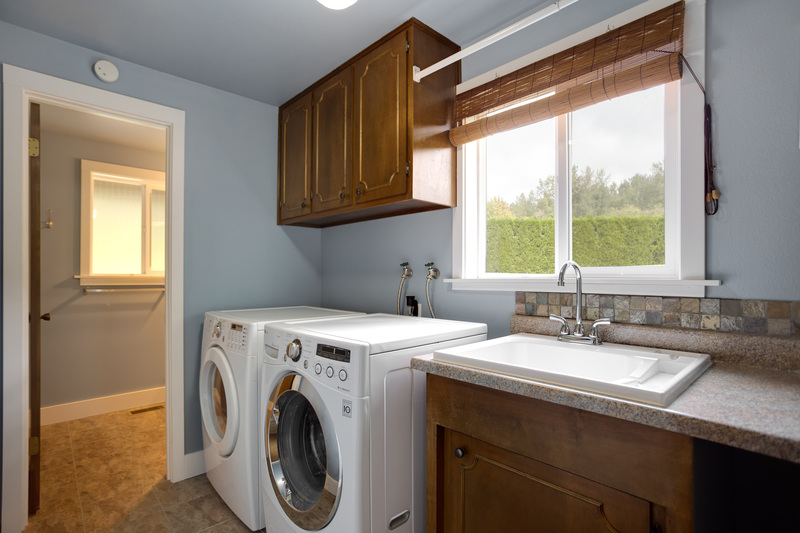 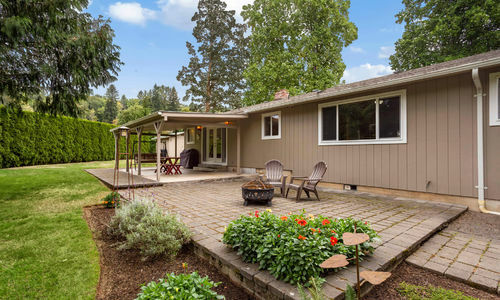 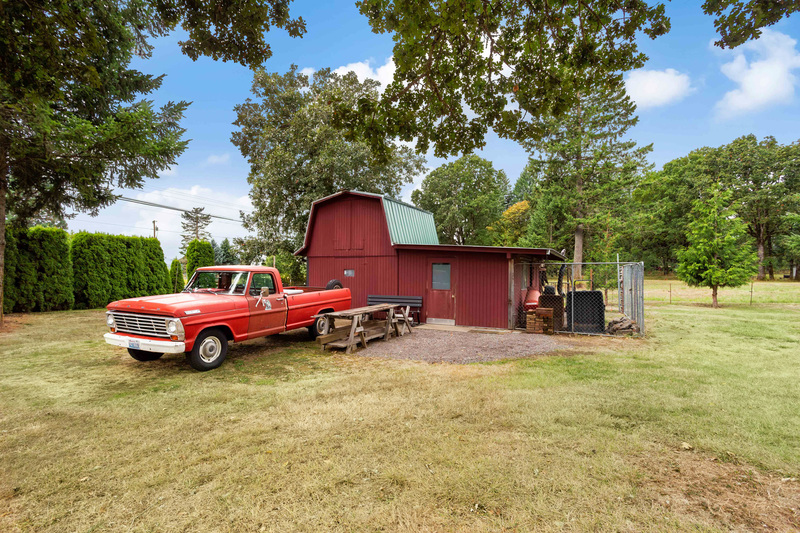 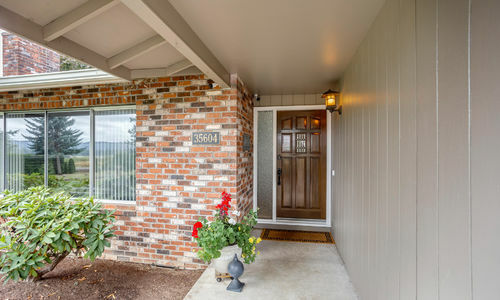 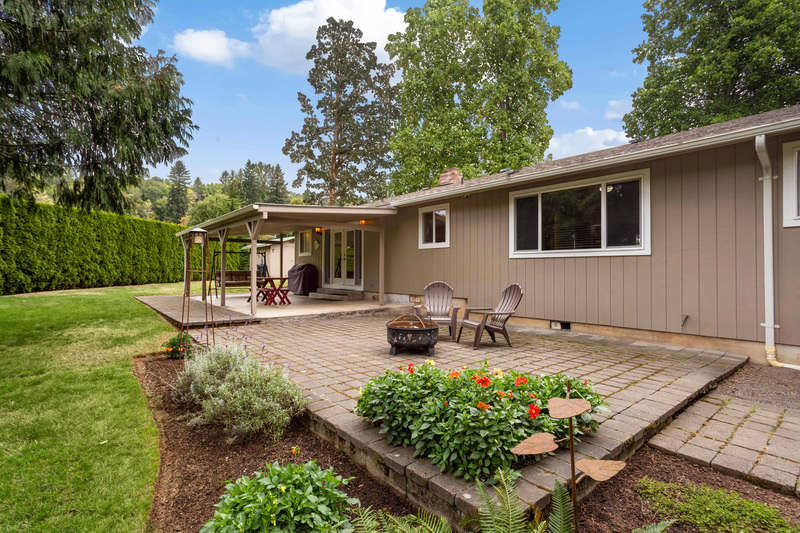 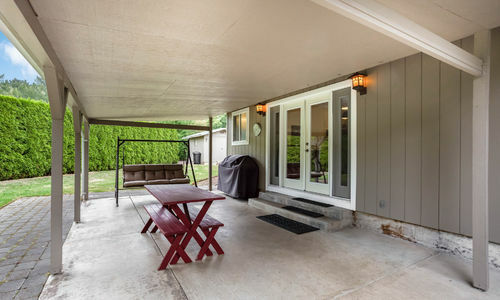 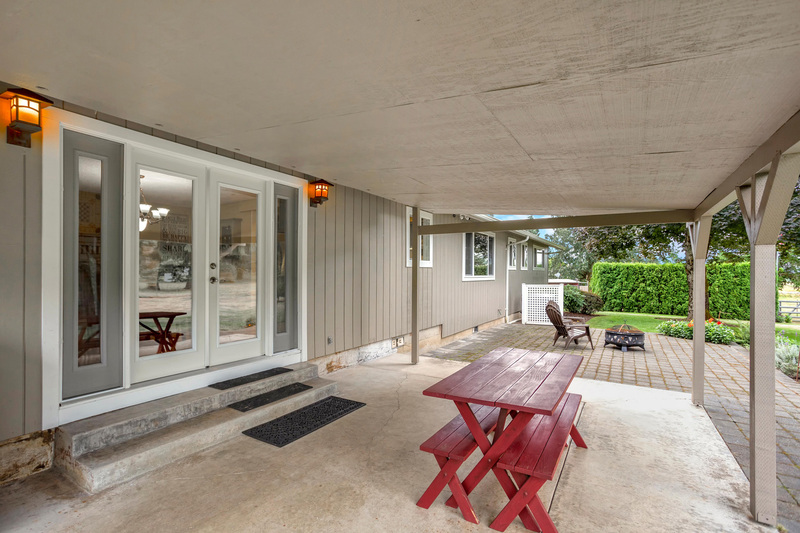 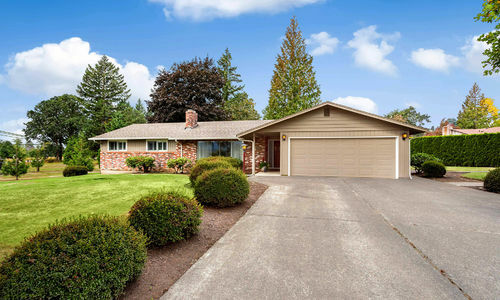 Beautifully updated ranch home in Washougal on a 1 acre lot in town! 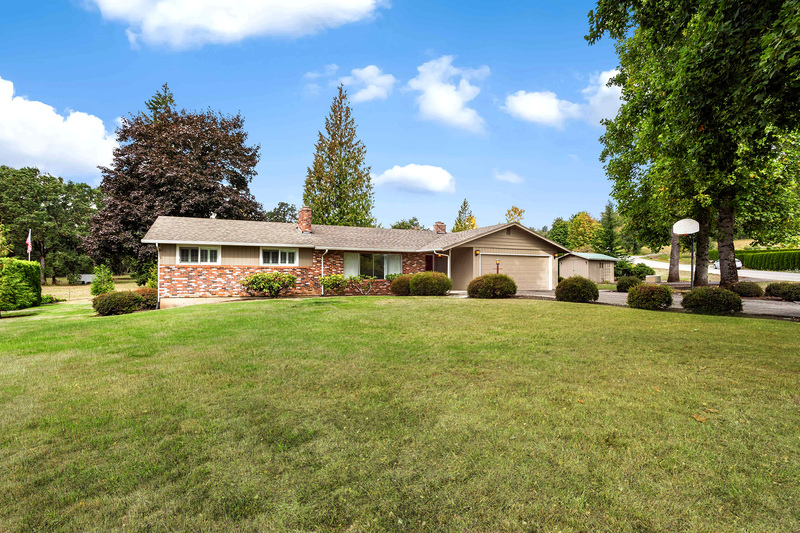 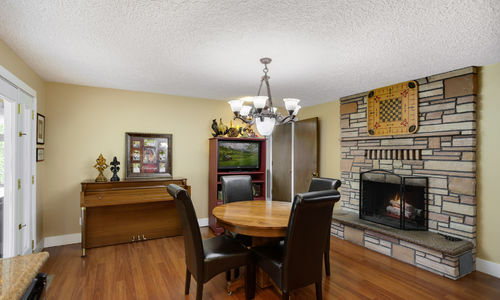 Beautiful ranch style home located on an flat acre in town. 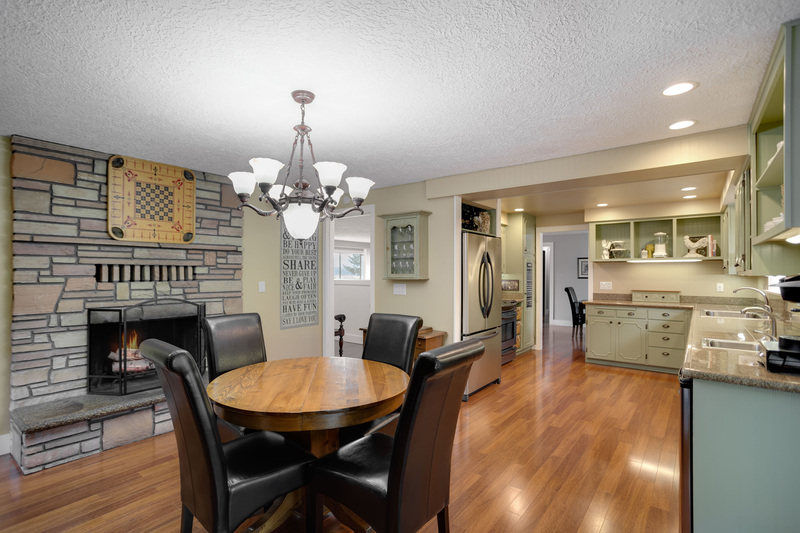 Loaded with stunning upgrades! 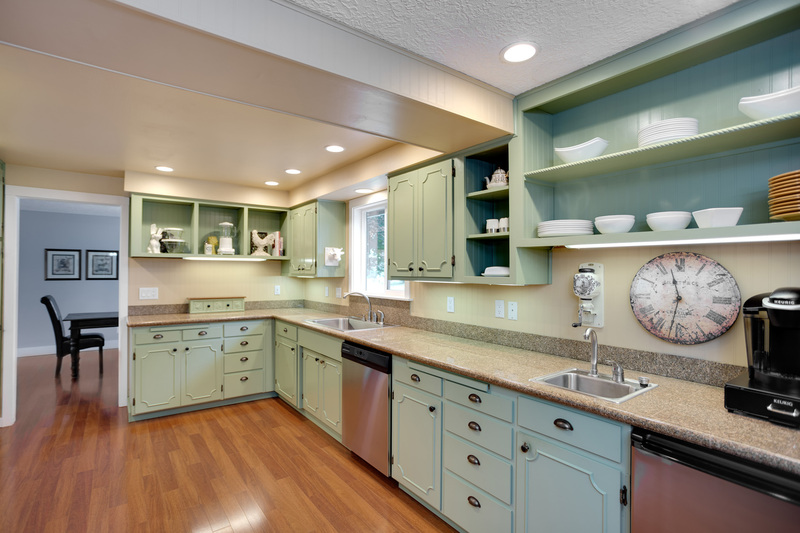 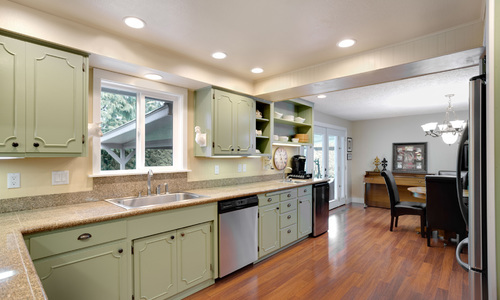 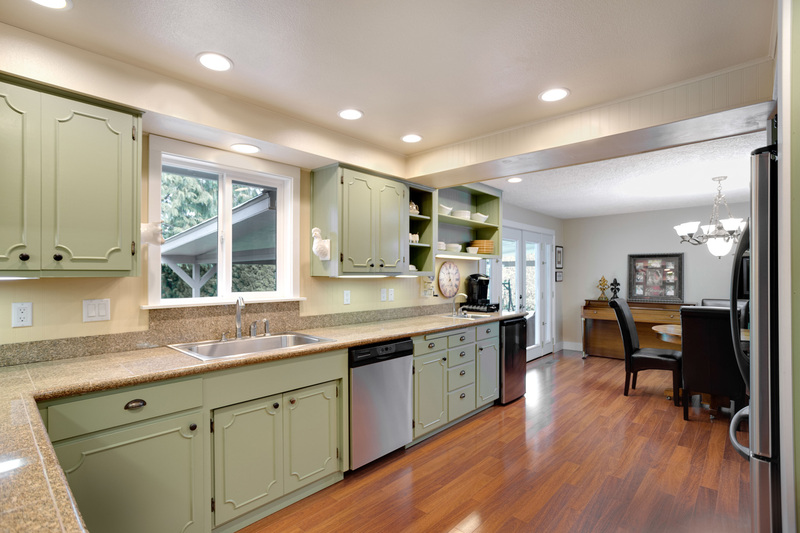 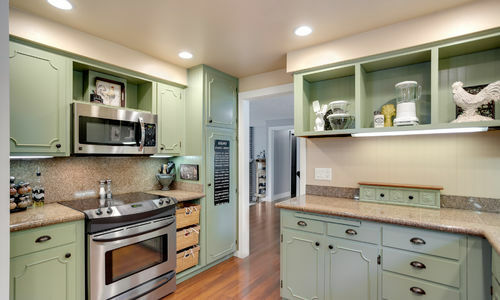 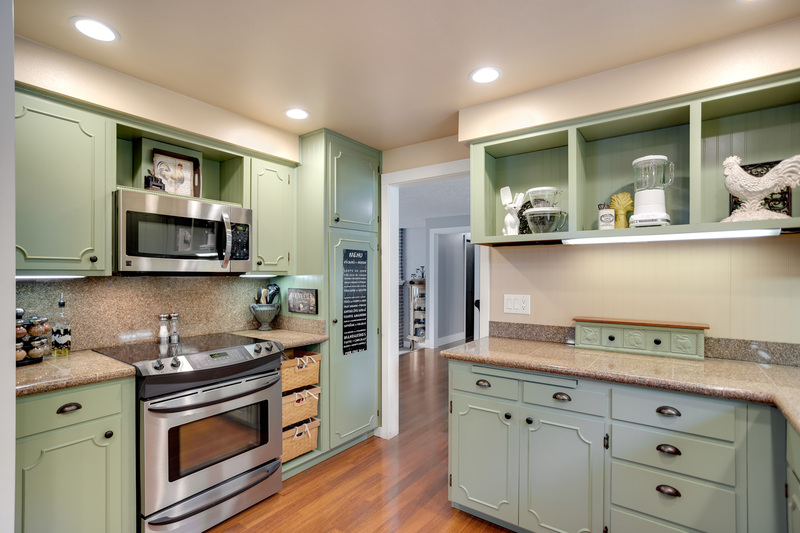 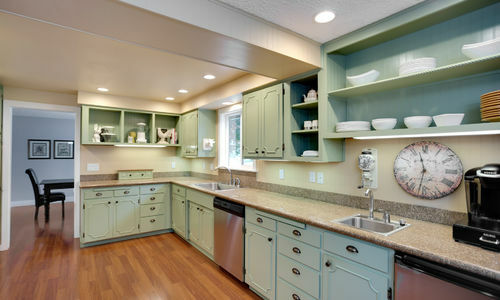 Granite counters & stainless appliances in the updated country kitchen. 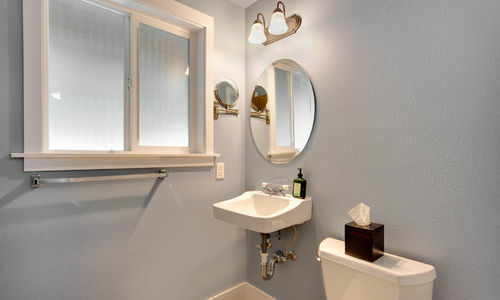 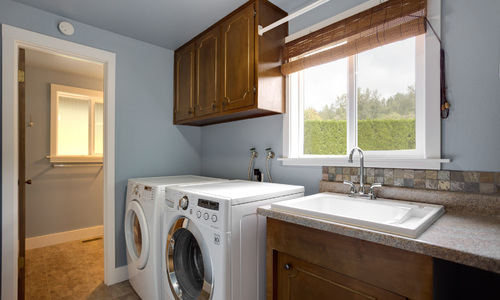 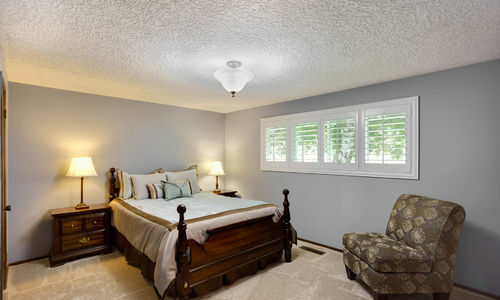 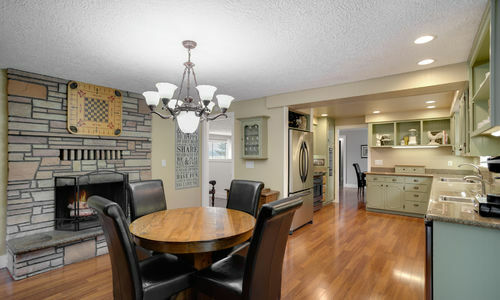 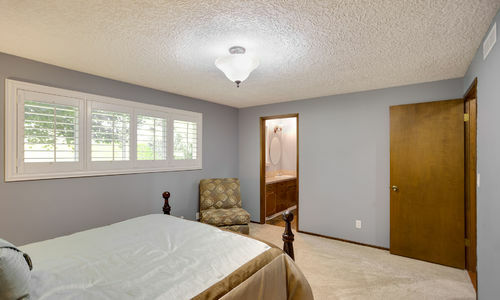 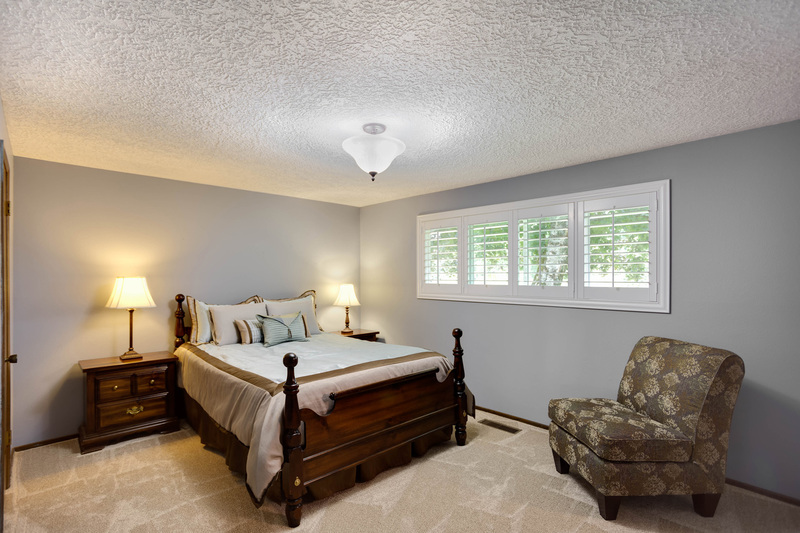 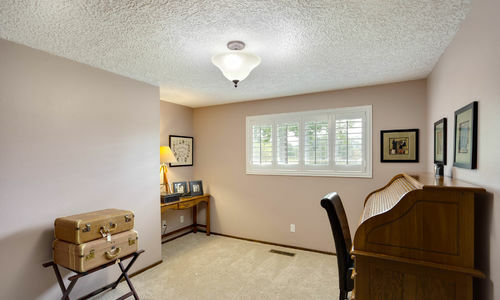 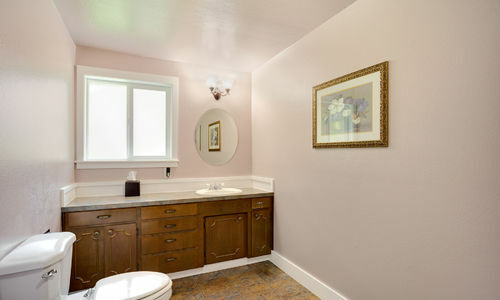 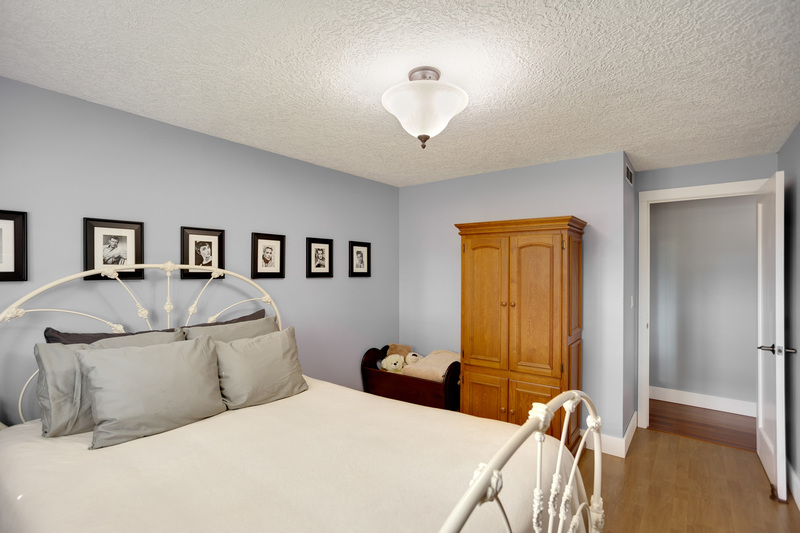 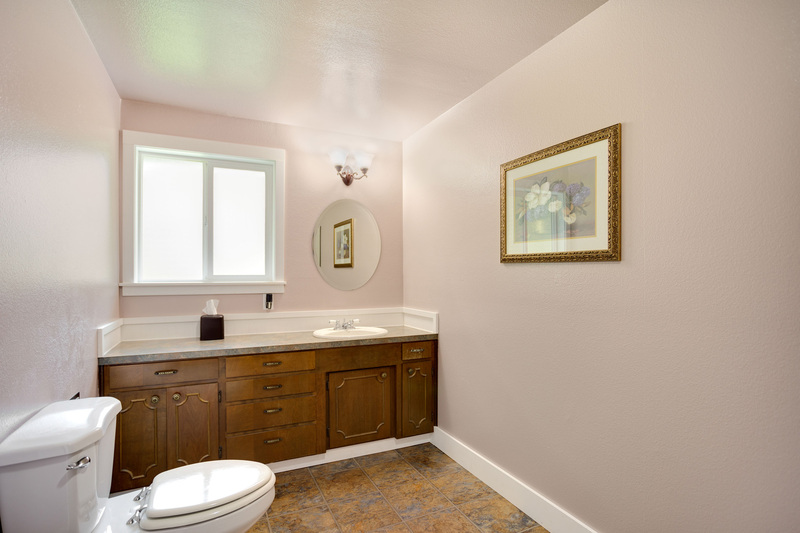 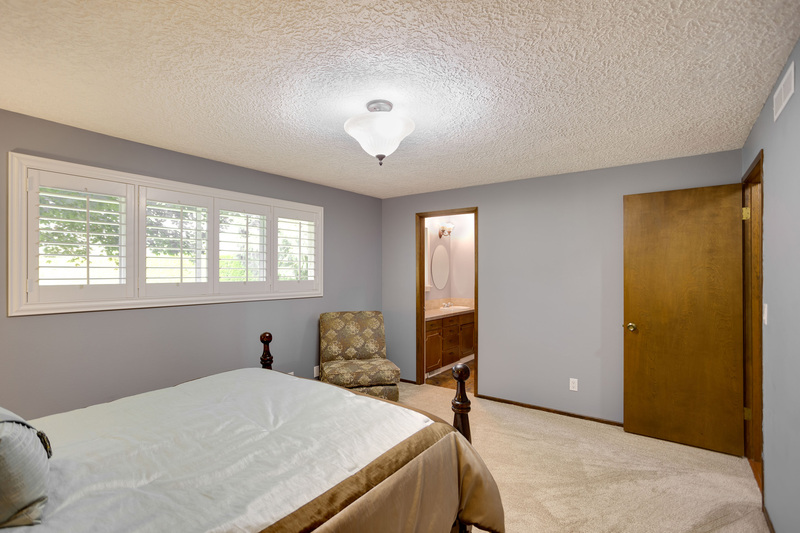 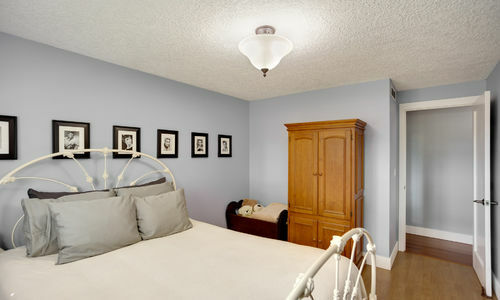 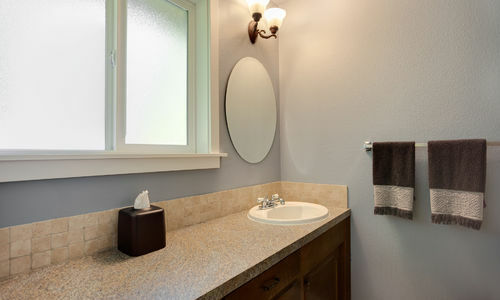 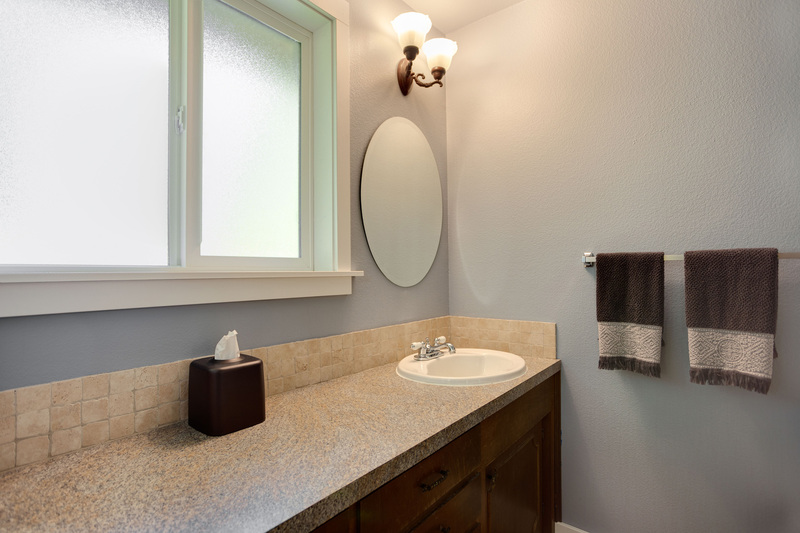 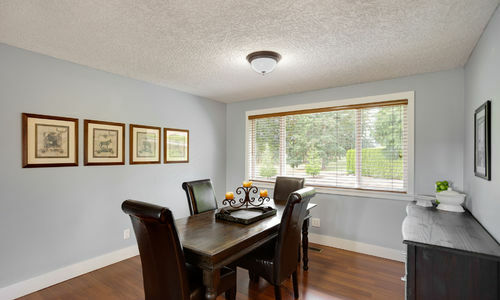 Wainscoting, high end laminate floors and a water purifier. 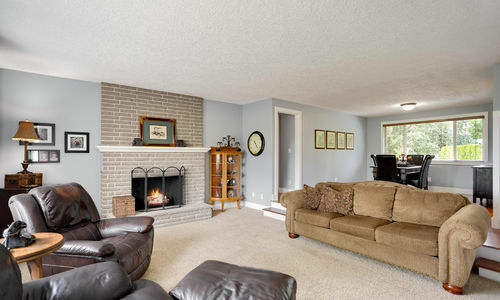 3 bedrooms (2 w/ new carpet) & 2.5 baths. 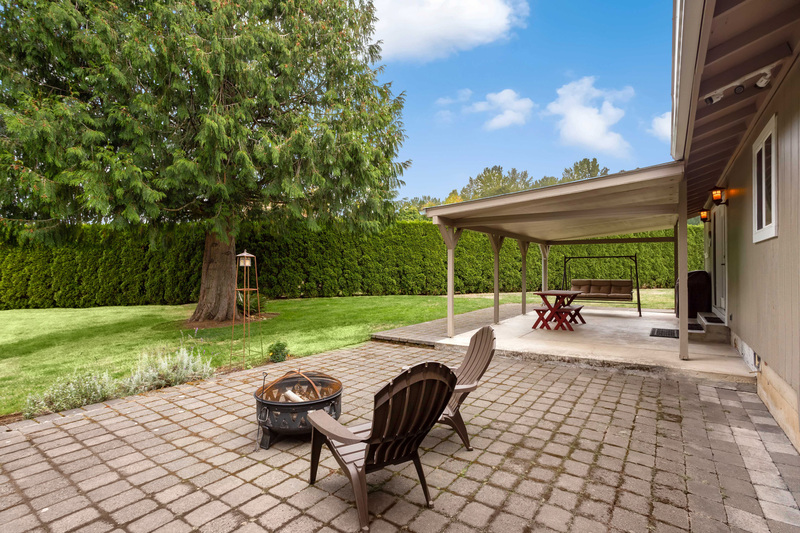 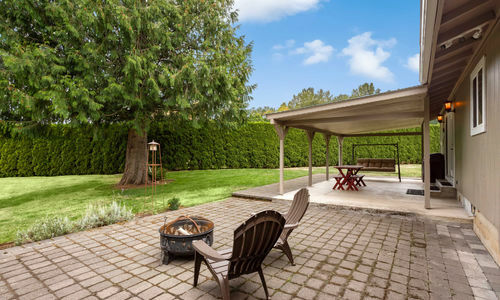 Outside you will find a tool shed, barn, covered & uncovered patios with fire pit & security lighting. 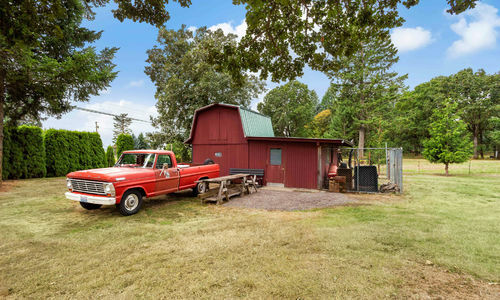 Enjoy country living in town! 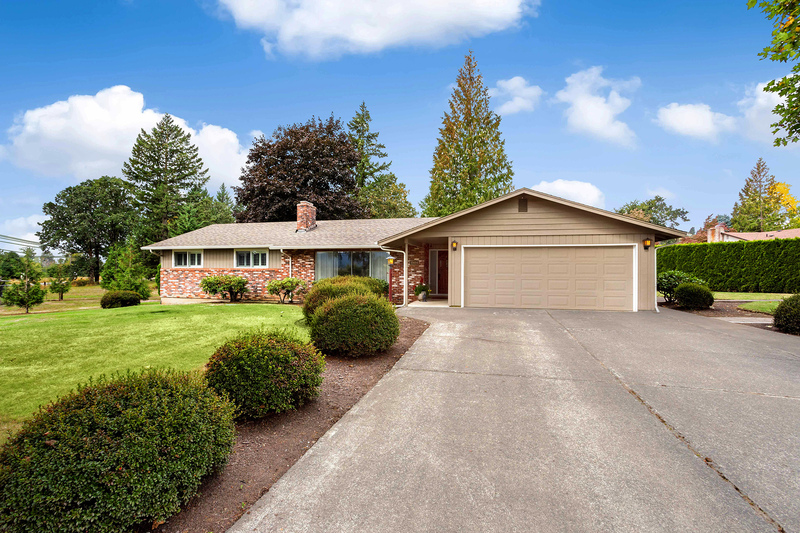 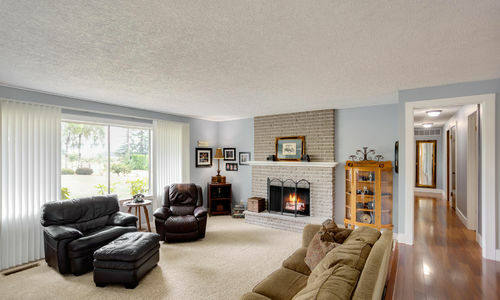 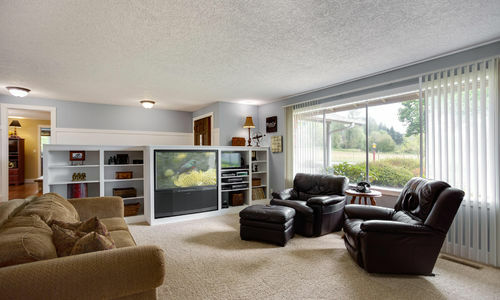 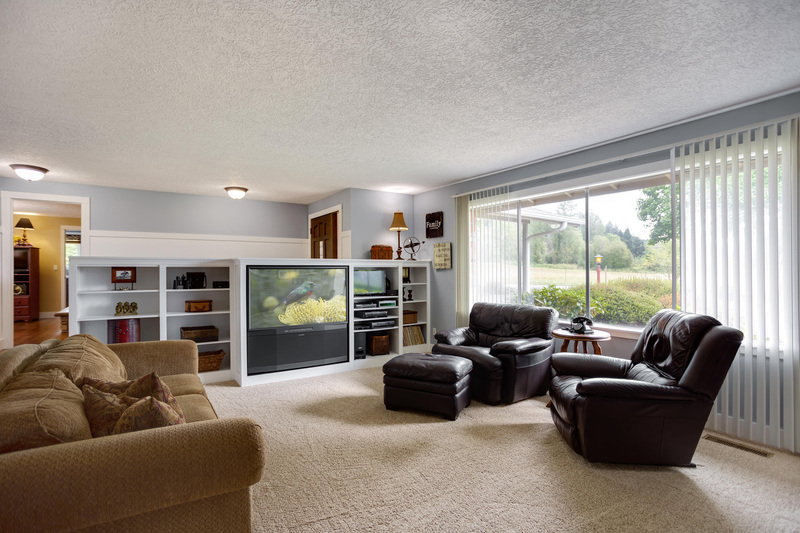 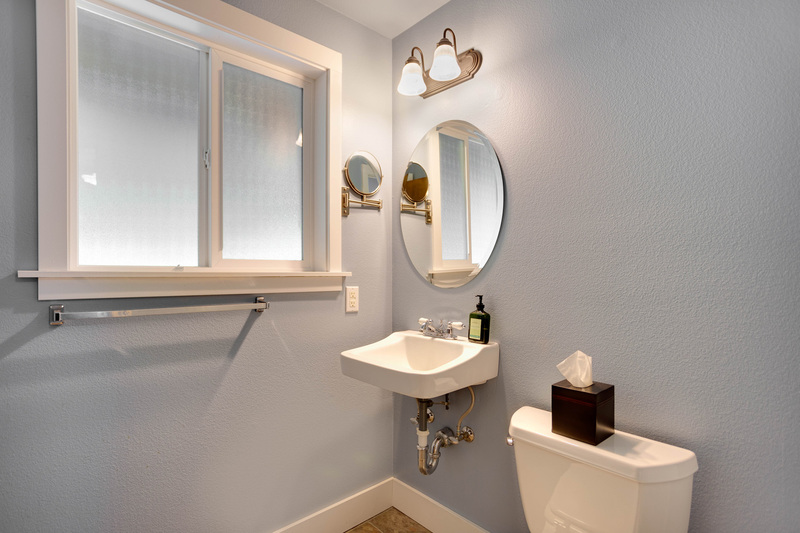 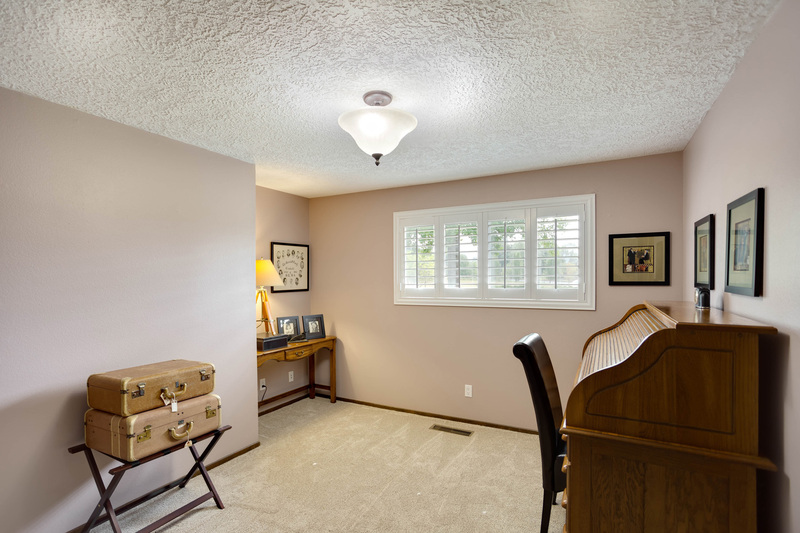 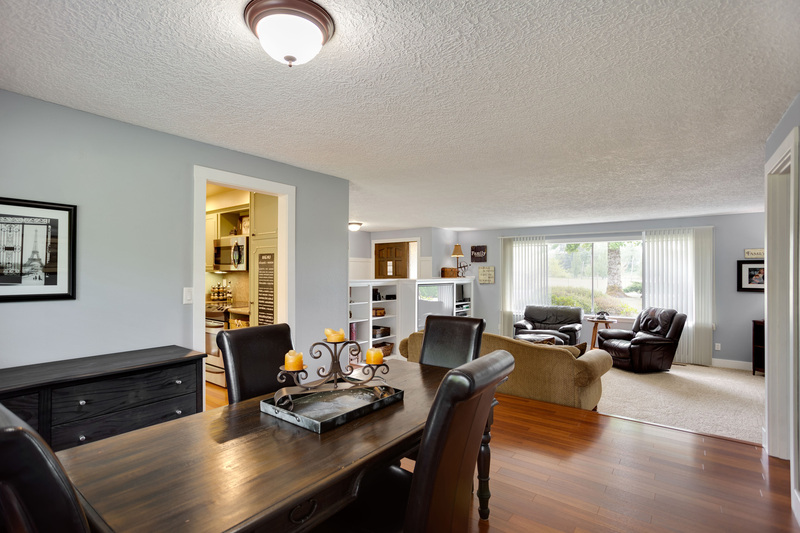 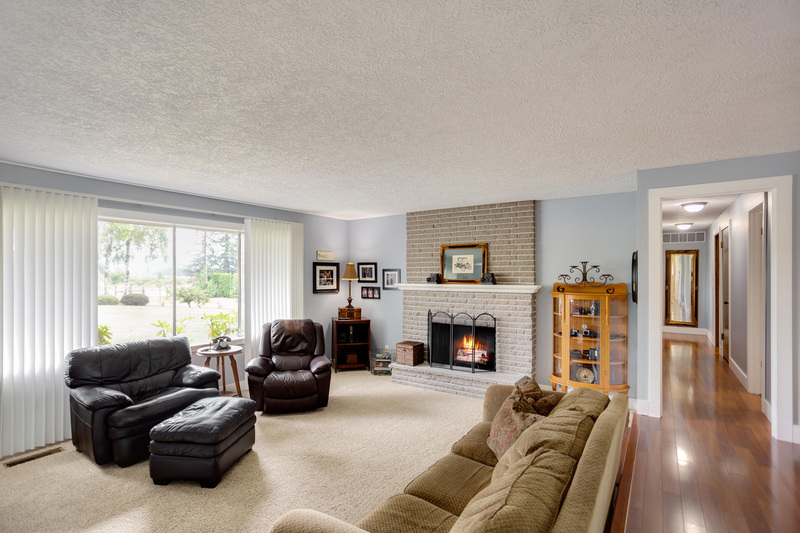 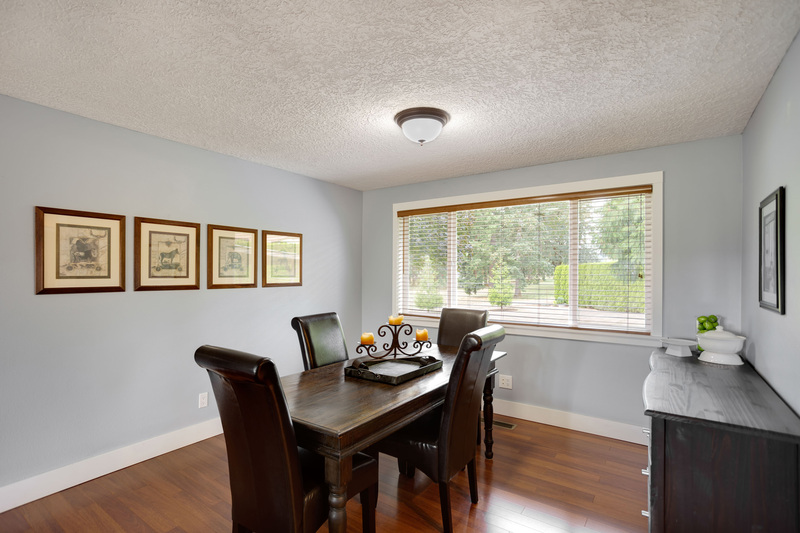 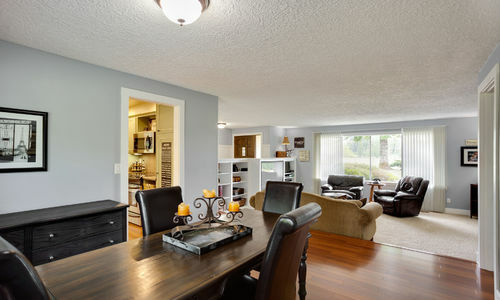 Contact us below to schedule a private showing of 35604 SE EVERGREEN HWY Washougal, WA today!